Thank you for the comment. I was a bit concerned about the quality of the translation based upon the early reviews posted on the Amazon.de website. If you could post a rating that would be great. By the way, if you would like to sign up for my free Beta early reader program, I’ll be happy to add you to my list of readers for my unpublished rough drafts. If so email me at Richard.Phillips@secondship.net . Thanks again. 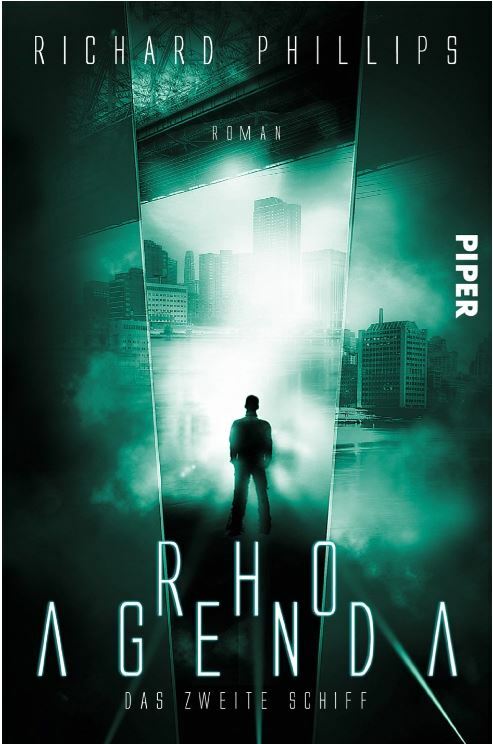 Are there any plans for a movie version of the Rho Agenda trilogy? Thanks! We’re working on it. I certainly hope so.